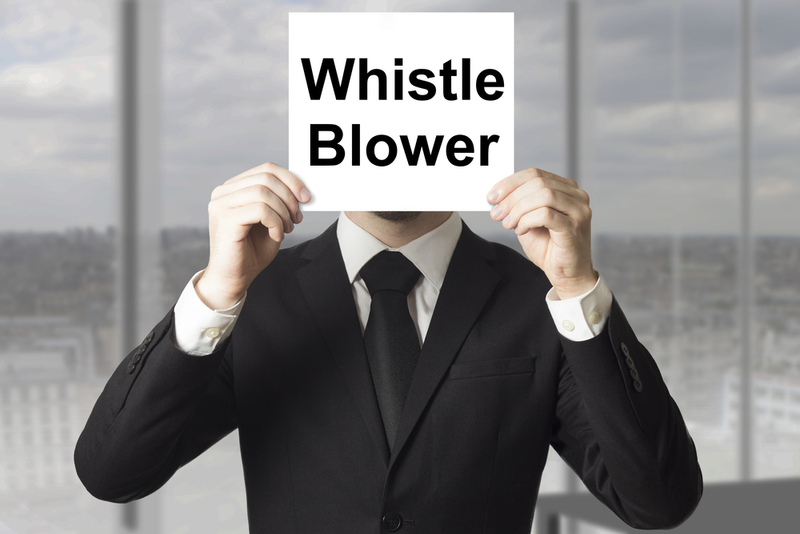 RICHMOND, Va. (Legal Newsline) – Virginia’s two houses of its General Assembly have taken a stand against Bloomberg Philanthropies' attempt to hire environmental activist lawyers to sue major companies such as Exxon and Chevron over global warming. 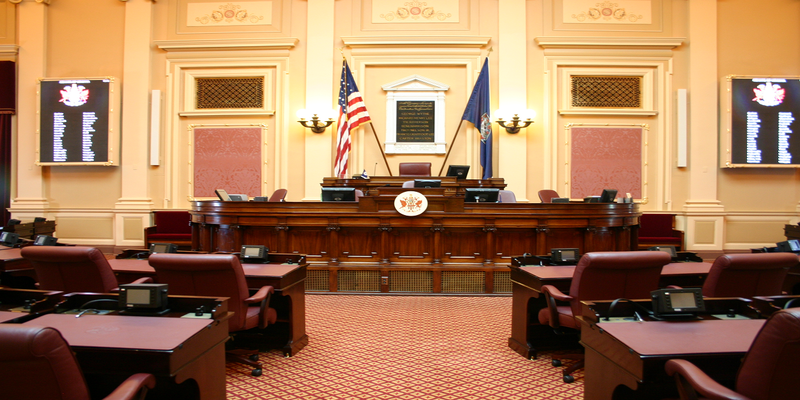 RICHMOND, Va. (Legal Newsline) – The Virginia Supreme Court affirmed a lower court decision that ruled that in a Medicaid qui tam case, the relator is eligible for 28 percent of the gross proceeds of the settlement. 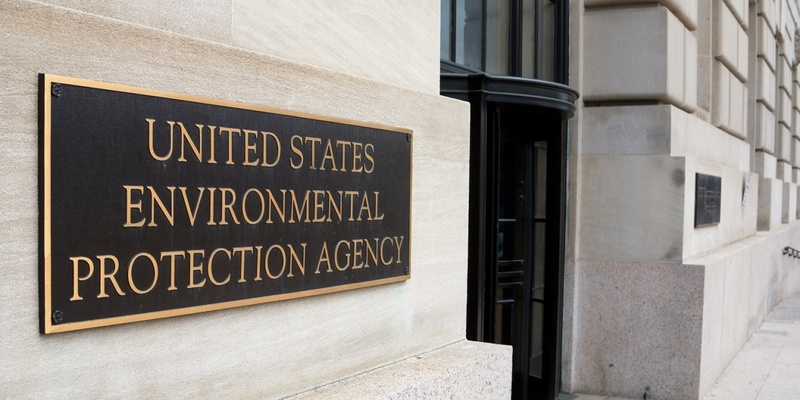 PHILADELPHIA (Legal Newsline) — The U.S. Environmental Protection Agency (EPA) announced May 3 that Persimmon Lane LLC has settled with the agency and the commonwealth of Virginia. The company will help fund the cleanup of the Hidden Lane Superfund site, a 150-acre property in Sterling, Loudon County, Virginia.